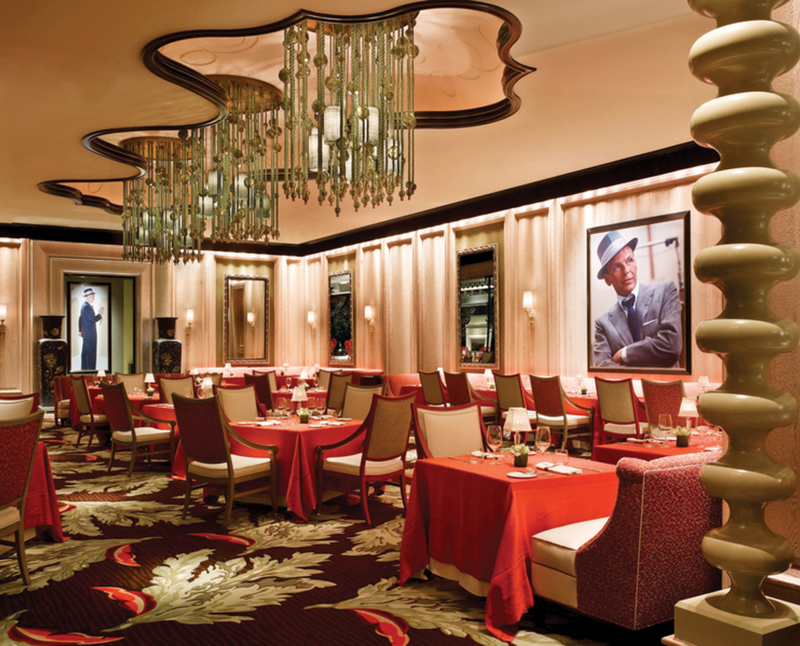 Sinatra is a culinary homage to Ol' Blue Eyes, and the only restaurant sanctioned by the Sinatra family to bear his name. Executive chef Theo Schoenegger offers a menu comprised of modern riffs on classic Italian cooking in the city once frequented by Sinatra. 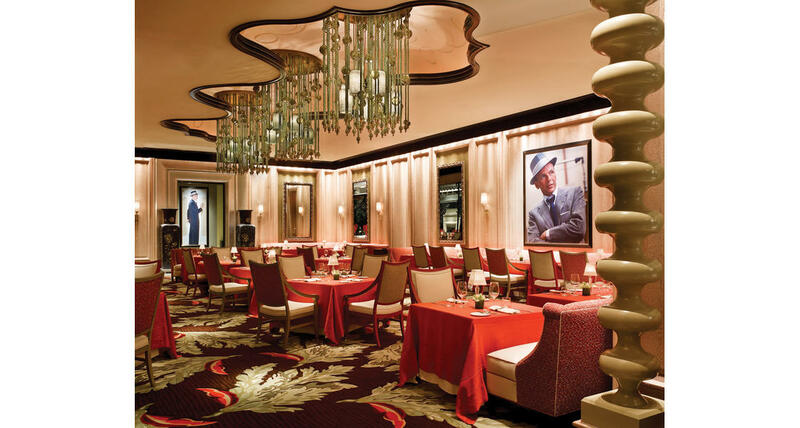 Displayed near the restaurant's entrance are awards chosen by Steve Wynn and the Sinatra family that showcase Sinatra's vast career and achievements. Included are his Oscar for "From Here to Eternity," his Emmy for "Frank Sinatra: A Man and His Music," and his Grammy(r) for "Strangers in the Night." The menu is divided into assaggini, antipasti, primi, pesci, carni and contorni, followed by dolci. Schoenegger's relationships with California farmers allow him to bring the area's best seasonal ingredients to Sinatra. Guests seated at the chef's table can opt to have a special menu crafted for them by Schoenegger, who will design a tasting to reflect their favorite Italian dishes and the season's finest ingredients. Those collaborating with the chef on the menu can also be involved in choosing wine pairings for each dish. The table, accommodating 10 people, sits in the elegant wine room, which also stores 500 bottles.